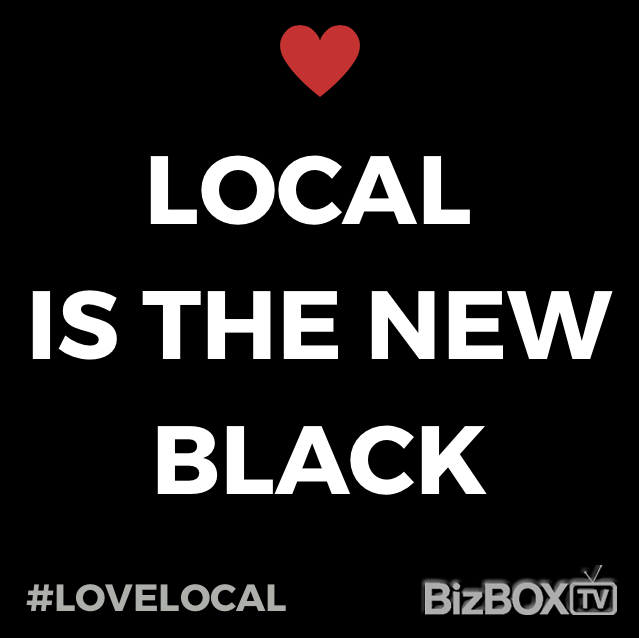 The rumours you’ve heard are true: BizBOXTV broadcasts the BEST local businesses + brands! + we do it via our innovative approach to Digital Video Production Calgary! BizBOXTV is an innovative digital media company that, for the first time ever, gives businesses the ability to bring their story to the masses in a creative, professional & affordable way. 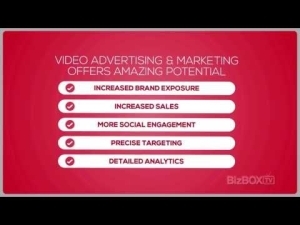 BizBOXTV is Mastering the Power of Video through the Immense Reach of the Internet. Backed by a dedicated group of professional journalists, camera experts, editors, marketers and advertisers, BizBOXTV is committed to producing quality video that informs, engages & entertains. Our team knows the best way to capture the essence of who you are & what you do, and we do it through creative storytelling, and targeted online distribution. Bottom line: BizBOXTV puts your business in front of consumers searching for what you offer. BizBOXTV offers a variety of customized solutions to suit specific marketing and advertising needs for businesses of all sizes and industries. Whether you are interested in single video for a website, or an all-inclusive video marketing or video advertising solution – BizBOXTV has something for you.